The Saudi Arabian coalition has conquered the main communication route linking the port city to the capital. Two military leaders killed from the Shiite rebel militias, who are ready to fight "until death". Madrid sells 400 precision bombs to Riyadh worth 10 million euros. USA, Great Britain, Germany and Italy all selling arms to the Saudis. Sana'a (AsiaNews / Agencies) - Just days after the failure of peace talks on Yemen scheduled in Geneva under the aegis of the United Nations, the Saudi Arabian coalition has intensified its offensive against the Shiite Houthi rebels . 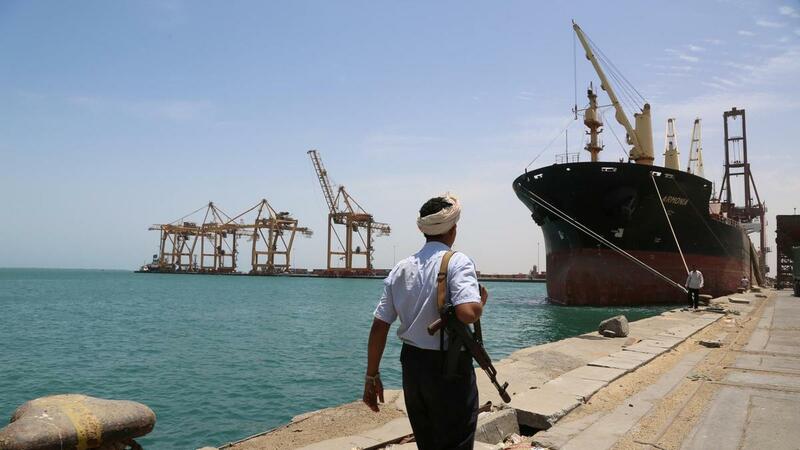 The coastal city of Hudaydah, in the eastern part of the country, is a strategic point for the passage of goods and people and is being targeted by Riyadh and its allies. Yesterday, sources close to the pro-government forces announced the reconquest of the main communication route linking the port city to the capital, Sana'a, both of which are still controlled by the Houthi. The control of this strategic artery for the country effectively blocks the connections and the source of supplies and armaments for the Shiite rebels. Added to this is the killing of two of their leaders, who led the rebel troops stationed in the area: General Mohammed Abdel Salam Saleh Atif, head of Brigade 140, and General Ali Salah Mohammed al Qiri, head of the 190 air defense brigade, south of the city. In recent days, the Saudis and the Emirates have decided to turn up military pressure on the Houthi rebels, supported by Iran, following the continuous failure of international diplomacy and UN peace talks. The last round, scheduled last week, failed even before starting due to the non-presence of the Shiite delegation, which had placed further conditions for participation at the last minute. 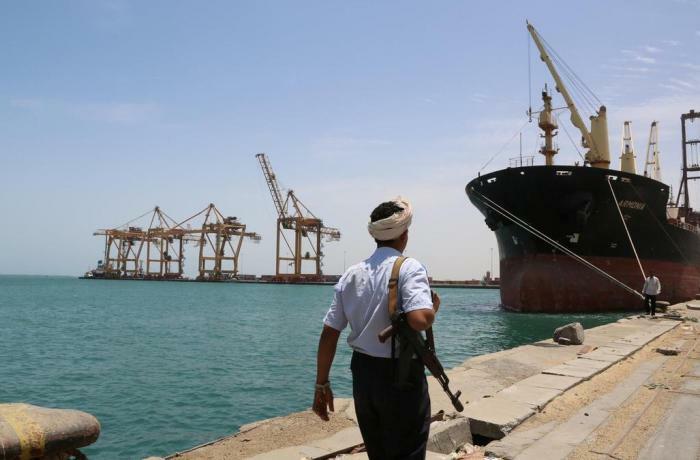 Hence the choice of Riyadh to tighten the offensive on Hudaydah, considered of strategic importance for the presence of one of the main ports of the country. However, the Houthi rebels do not seem willing to give in and, according to some sources in the area, "are ready to fight to the death, if needs be". The extent of the conflict in Yemen is confirmed by the figures: 20 million people depend on humanitarian aid; 17.8 million people suffer from food insecurity; 16.4 million people do not have access to health care. According to a World Health Organization (WHO) the death toll since 2015, the start date of the war, is around 10 thousand dead and 55 thousand injured. The Paris initiative raises more than one perplexity among humanitarian workers and observers, partly because one of the promoters (the Saudis) is among the main actors in the conflict with armed support for government forces. The Wahhabi-led coalition is burdened by accusations of violence and loss of human lives "unacceptable" because it is responsible for 51% of deaths among civilians, among whom there are also children. Meanwhile, Spain has admitted, after a series of confirmations and denials, to the sale of at least 400 precision bombs to Saudi Arabia for a total value of almost 10 million euros. For Madrid it was necessary to "honor the contract", putting aside doubts and uncertainties related to Saudi violence against civilians in Yemen. In addition, in case of cancellation Riyadh would have replied with the cancellation of the contract which provided for the construction of five corvettes for a value of 1.8 billion euros, to be built at Navantia shipyards in Andalusia, a socialist bastion. Moreover, Spain is not the only country to sell arms to the Saudis. According to the Tiv index which assesses the volume of arms trade, other suppliers include the United States (5221), the United Kingdom (1279), Italy (137), Germany (118), France (117) and Turkey (52).